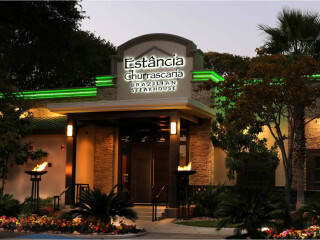 Estância Churrascaria will host a unique wine dinner with wine educator Julie Miller of Treasury Estates Wine. Guests will kick off the evening with a glass of champagne, followed by four courses featuring various wines from Stag’s Leap Winery. Some dinner highlights include: pork tenderloin, bacon wrapped filet mignon, picanha with garlic and lamb chops. Estância will top off the evening with a choice of dessert and coffee. Reservations are required and guests must specify "Wine Dinner" when they reserve online or call 512-345-5600 to confirm a seat at the dinner.